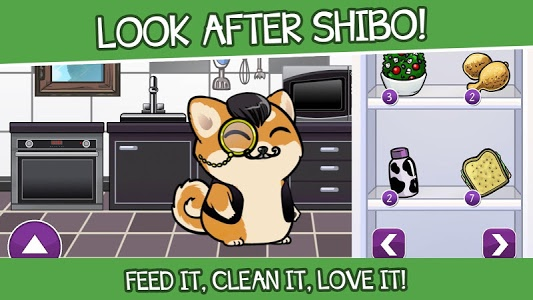 Meet Shibo now, your new virtual pet! It's a funny and loving dog that is waiting for you to take care of him. He needs you to adopt him and also take care of him. Feed him, play with him, tickle him...! 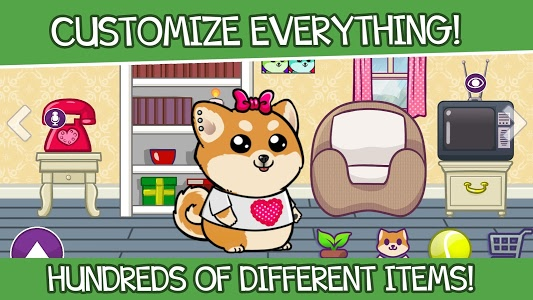 Customize your little Shiba Inu and make him a unique and charming puppy. Will you be able to keep it healthy and happy? 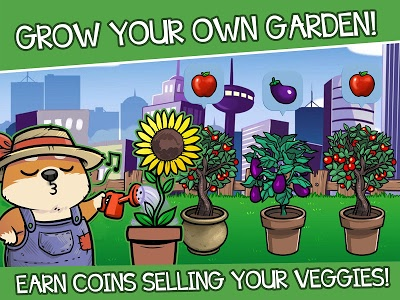 In addition, the game has 12 funny minigames and a beautiful garden where to grow your own food for your virtual dog. 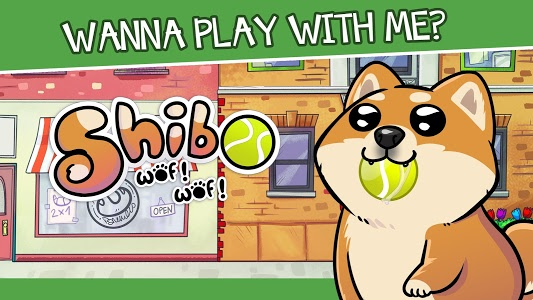 There are a lot of dogs and pets games, but this with a Shiba Inu, is different. 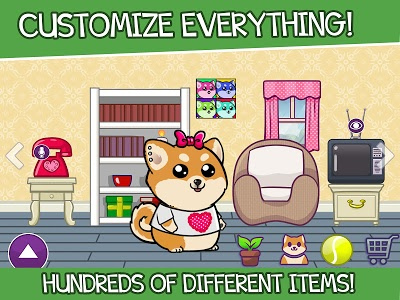 Your goal is looking after the cutest virtual puppy as if it was a real puppy. You will have to feed him, keep him happy, relaxed and clean. 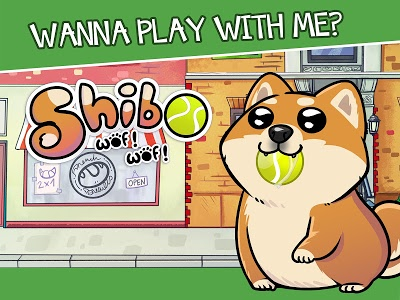 - Adopt Shibo and, start to play with him! - Dress him as you like it, choose his clothes, his accessories. It's up to you!. You've got more than 100 pieces of clothing to choose. - Take care and customize your garden, be the envy of all the neighborhood! - Feed him. You have got lots of food to choose. - Wash your virtual pet and keep him clean to avoid illnesses. 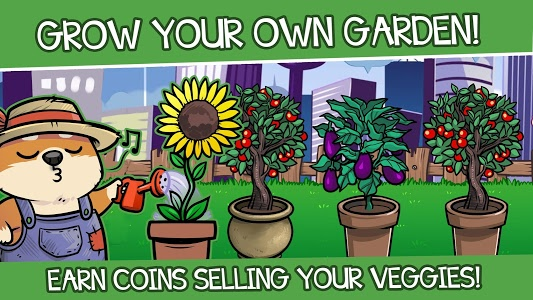 Show off that you can look after your virtual puppy and your virtual garden very well! If you want, you can share your records in the social networks or visit your friends' Shiba Inu to have a look at their clothes and decoration. MEMORY. Train your memory with Shibo cards. BUGS. Many bugs attack your virtual dog' food. Avoid it not to run out of it! SPACE. Shibo goes to space with his sidereal spaceship. 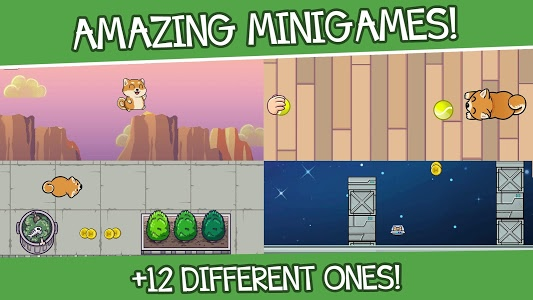 Avoid the obstacles and collect all the cash that you will come across. TRAFFIC. Go the furthest you can! But, watch out before crossing! GUMMY. Join the same color gummies and break the bubbles before you out of movements. BUBBLES. Make combinations of bubbles to burst them. Get rid of all of them to go up a level. PIANO. Follow Shibo's rhythm. 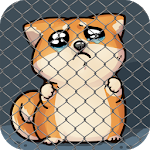 Press on your puppy's icons and play a beautiful song. 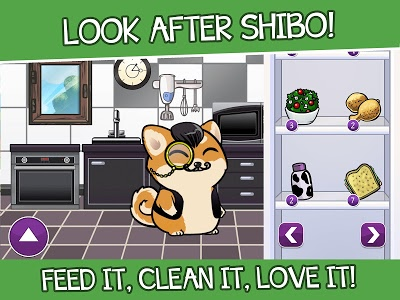 Rate Virtual Dog Shibo – Virtual Pet and Minigames and give us your opinion! "A group of friends composed by a Spanish Shiba Inu, an American bulldog and a Russian terrier, went for a walk in the garden. Suddenly they saw an huge German Bulldog puppy appear and shibo said: "guau guau guau", and the bulldog freaked out: "woof woof woof", to which the terrier said "gav gav gav". The huge puppy become very cheerful and replied: "Guau woof gav". "Guau woof gav!" 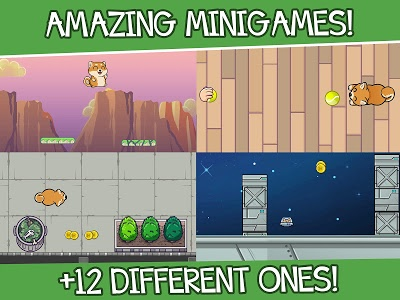 Shibo could not be more right, and the 4 became friends forever"
Similar to "Virtual Dog Shibo – Virtual Pet and Minigames"